Brand Case Study - How Adidas are leveraging the power of video. A rundown of the ways that Adidas is using video, and how it is effective in reaching and engaging with their audience. 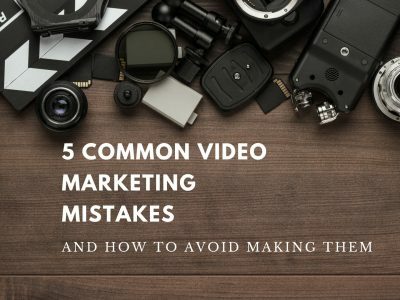 Video is one of the most powerful mediums, particularly in an increasingly more technological world. Whether short adverts, long-form videos or integrated into social media apps, Adidas are fast becoming one of the leading brands in their pioneering use of video content. We take a look at s0me of Adidas’s recent video content campaigns to highlight how you could be utilising the power of video for your brand. How can you use video to unite thousands? “We’re capturing the excitement, support and celebration that is Boston in a way no one has ever done before,” noted Paul Bowyer, head of Adidas Running US. This is certainly true – in celebration of the 2018 Boston Marathon, Adidas pledged to create 30,000 unique videos, one-for-each runner participating in the event. Using several cameras and data generated through radio-frequency identification chips (RFID) to gather footage as well as individual shots taken at certain points and the finish line, they were able to create over 30k tailored videos for each participant. This is an impressive feat to accomplish and an innovative use of video in terms of marketing – the Boston Marathon is an event close to the hearts of many after the bombing in 2013, and Adidas’ personal and heartfelt campaign brings the brand closer to their audience. As a result, the company have generated not only brand awareness, but positive and personal associations that will remain with the consumers. Adidas have also used micro-influencers in long-form videos, designed to grow the popularity of Adidas’s ‘Tango Squad’ influencer community, first set up in 2016. This is a network of hyper-connected football fans aged between 16 and 19 years living in 15 cities worldwide. During each episode the Tango Squad team, managed by former Real Madrid midfielder Xabi Alonso, train with clubs like AC Milan and players such as Manchester United’s Paul Pogba. The six episodes show training shots and behind-the-scenes footage, making the players seem closer and more accessible to any fan watching. This is an innovative way of harnessing personal conversation and the power of brand referrals – Adidas has created an exciting personal connection between the brand, football players and the fanbase through group chats on social media messenger apps. When the torch is passed onto the consumers – who can access exclusive content and have an important voice in how the story unfolds – it creates a meaningful interaction with the brand and boosts the potential for sales and loyal, repeated custom. Augmented Reality Shopping with Snapchat. Despite its recent fall from grace, Snapchat has become a quintessential app for the current technologically-driven generation. The company has recently joined forces with Adidas and other brands to offer an in-app augmented reality shopping experience. 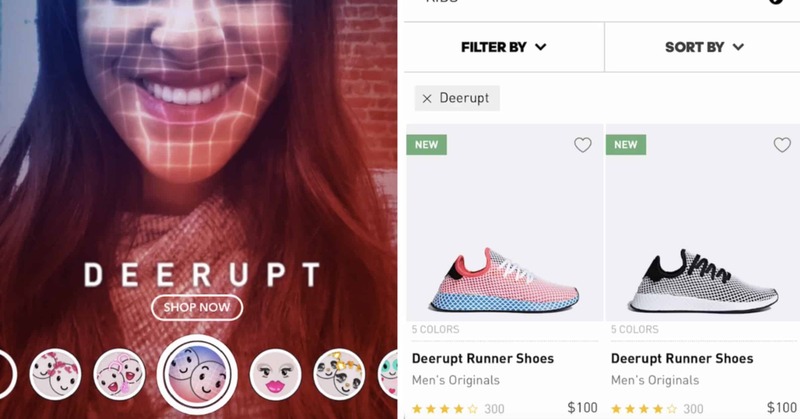 Using a selfie lens filter to promote the release of the Deerupt running shoe on Snapchat, users were directed straight to the Adidas website to browse the products. It is expected that AR and e-commerce will be brought closer together through Snapchat, and Adidas is doing well to stay ahead of the curve. Head of digital experience at Adidas Chris Murphy is in support of this: “We no longer live in a world where it has to be either brand or commerce” – a combination of the two has the potential to be a powerful alliance and a way for brands to create memorable experiences with and for their consumers. A job well done for Adidas! 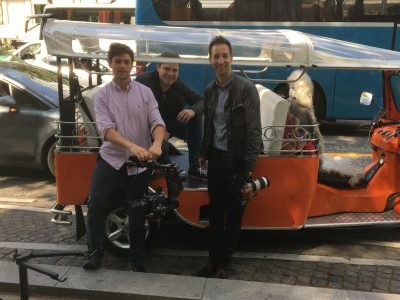 Three innovative ways of utilising video content to engage and connect with their audience. We’re looking forward to see what else they will bring in 2018.